$350 for an authentic Bioshock Infinite vigor bottle is a difficult-to-justify investment. As a consolation, the official site has made available for download the packaging for some of the bottles. 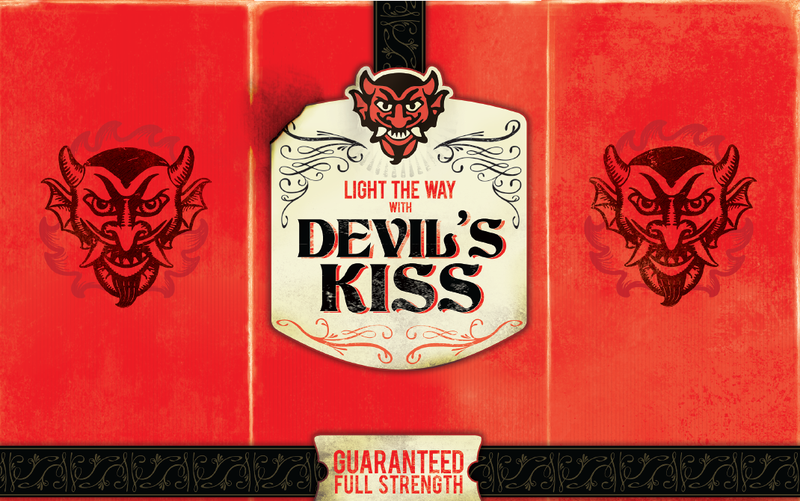 You can download the Devil's Kiss and Murder of Crows packaging pdfs here. Thanks to GE, you can now print out an exo-skeleton for Barbie.